Victoria Prooday is a registered Occupational Therapist, Psychotherapist, founder and clinical director of a multidisciplinary clinic for children and parents. 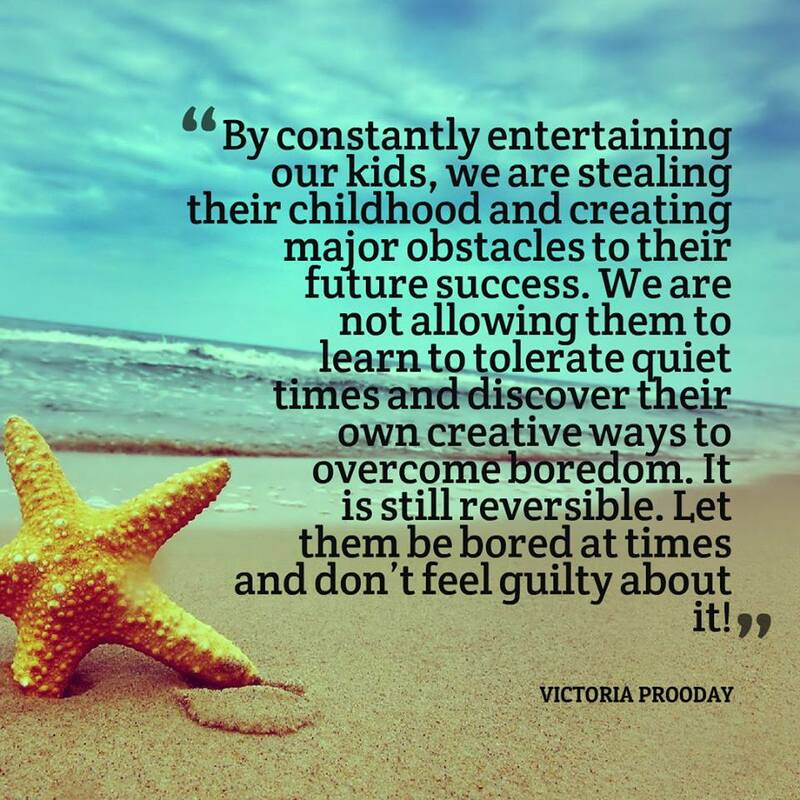 Victoria is an internationally-known educator, motivational speaker and a popular blogger on modern-day parenting and high-tech lifestyle’s impact on a child nervous system. Victoria's blog has been visited by over 20 million people in the last two years. Her articles have been translated to over 30 languages. Victoria believes that the first step towards helping children begins from parents’ education. 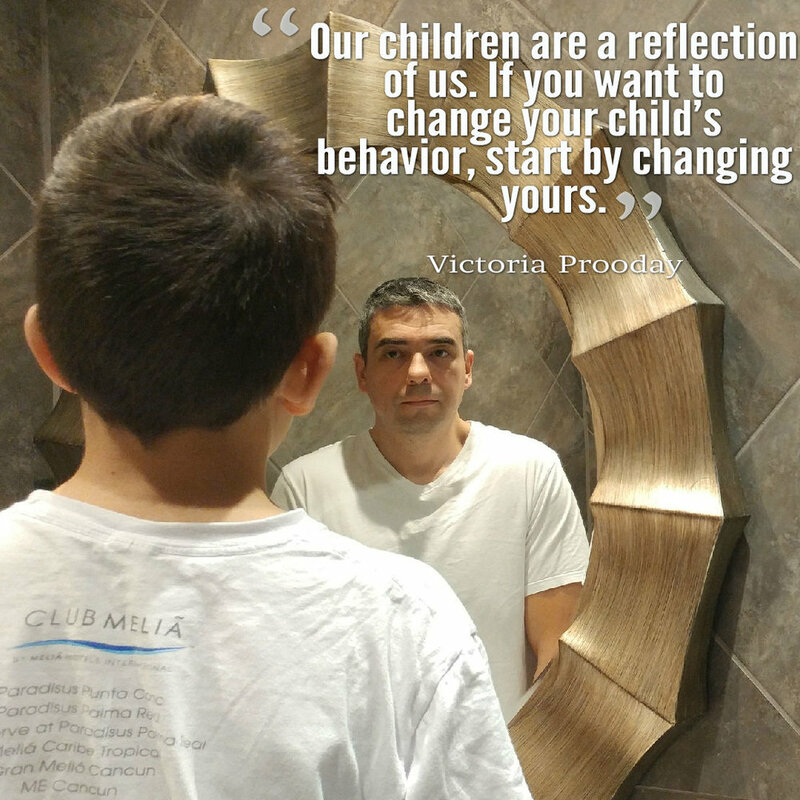 Victoria empowers parents with practical tools proven to facilitate positive changes in children and their families. Why Using Gadgets During Mealtimes is Damaging Your Child and How to Stop It? Your privacy is important to us. This subscription is absolutely free.